This blanket will be retired soon! 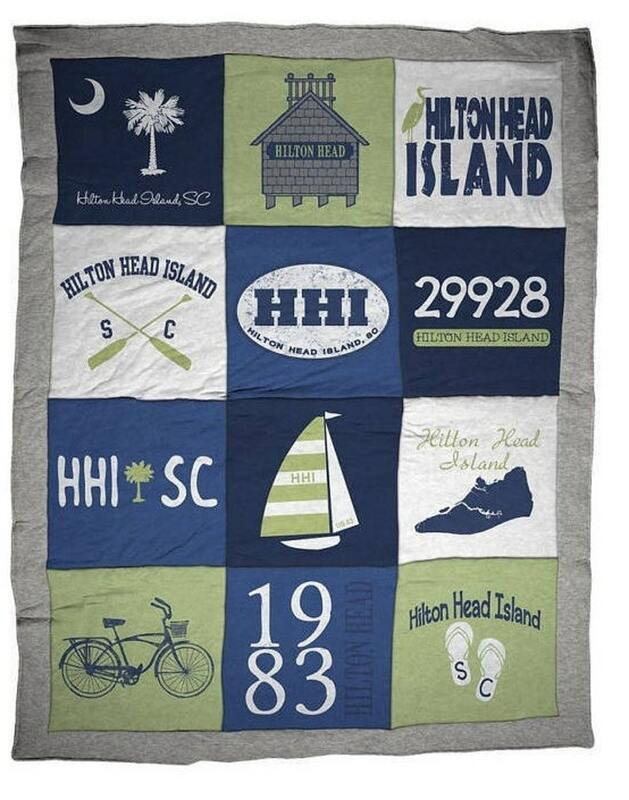 Our Hilton Head Island HHI Destination™ Classic Blanket! 62" x 80" 100% cotton, polyester filled, comforter. Made of soft and durable sweatshirt material this is a 12 panel stitched blanket with border. 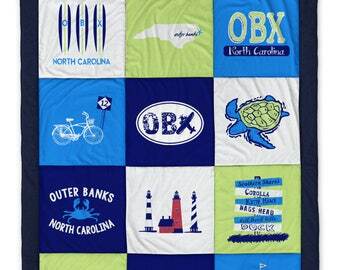 For lovers of this great location, the Hilton Head blanket tells a story of this popular South Carolina destination. If you looking to wrap yourself in Hilton Head Island all the time this blanket is for you! Bring Your Vacation Home!